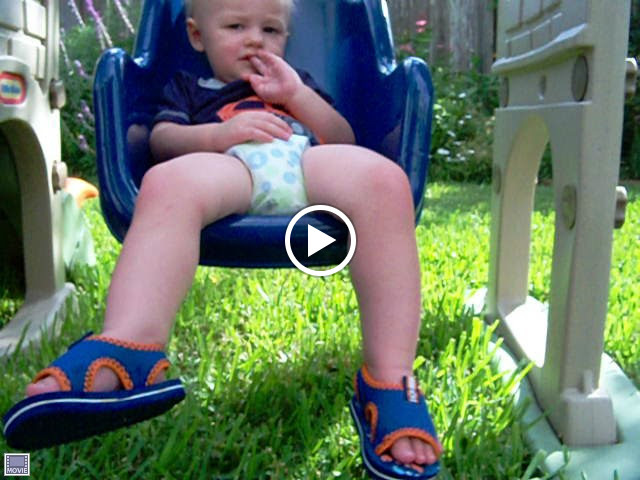 Click here: Marshall swings for the .mov file of the video I took in the backyard yesterday. Too serious. His teeth must have been bothering him.